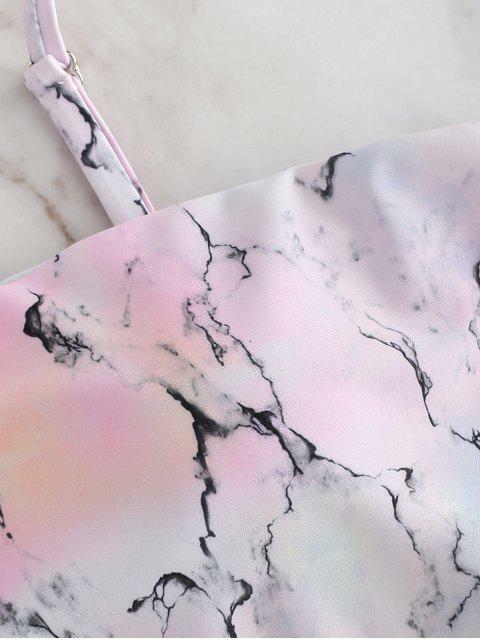 [32% OFF] 2019 Ombre Marble Bandeau Bikini In LIGHT PINK | ZAFUL ..
Get ready to take attention in the sun with this simple but stylish bikini that features an ombre marbling pattern throughout. 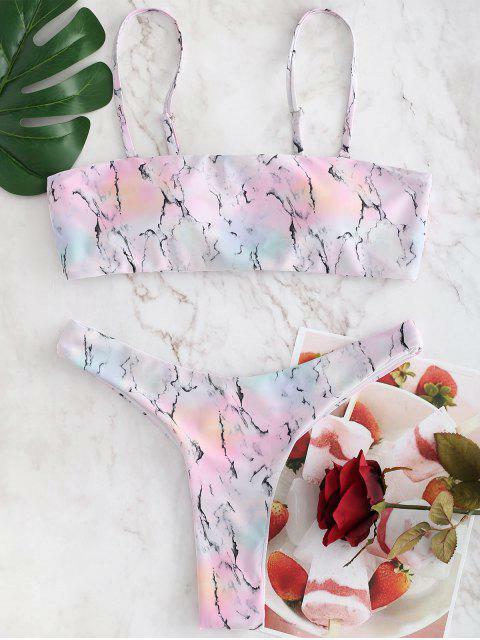 The slender shoulder straps of the bikini top are removable that you can wear it as a trendy bandeau top styled with removable pads inserted for support. Matching with a pair of sultry thong briefs to complete the look.